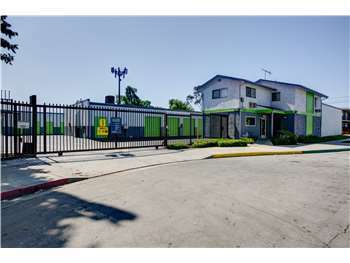 Located on E Artesia Blvd just north of Gardena Fwy, Extra Space Storage serves Long Beach residents near Coolidge Triangle, Freeway Circle, College Square, Longwood, De Forest, Jordan, North Long Beach, and Hamilton. Locals will recognize our facility near Renewed Life Church and Christ Mission Congregational. 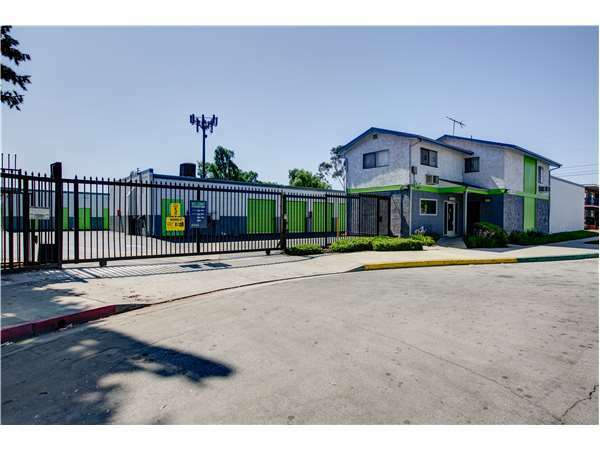 Extra Space Storage is 3.2 miles from Compton/Woodley Airport, so we're a convenient option for Long Beach residents who need secure storage while traveling outside of the area. My space has been broken into 2x...there was human poop on the floor before move in...the lock was broken off another time, and the rent has almost doubled in the 4 years I've used this awfully managed place. Great service, good prices, clean facility. Love it. I would recommend it to anyone I know or even don't know. If I need store again I'll doit with extra space storage. Traveling East on the 91 Frwy take the Long Beach Blvd off ramp making a right hand turn. Make a right turn at the first corner which is Artesia Blvd. 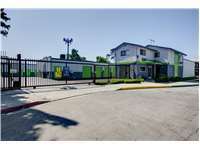 Our office entrance is located just off of Artesia Blvd, tucked in the Murel Ave cul-de-sac. Traveling West on the 91 Frwy take the Long Beach Blvd off ramp making a left hand turn from the far lane, getting into the right hand lane. Make a right turn at the first corner which is Artesia Blvd. Our office entrance is located just off of Artesia Blvd, tucked in the Murel Ave cul-de-sac. Traveling West on Artesia Blvd, make a left onto Murel Ave. Our office entrance is located on the right hand side of the Murel Ave cul-de-sac. Traveling East on Artesia Blvd, make a left onto Murel Ave. Our office entrance is located on the right hand side of the Murel Ave cul-de-sac.